Originally from Hamburg, Germany, Hendrik has lived in Chicago for a few years now and is loving it. In high school, he was an exchange student in Colorado Springs. 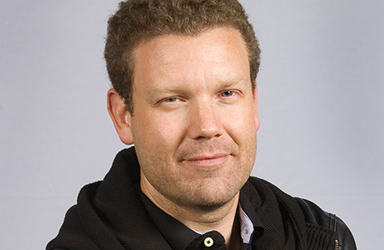 While serving as a senior business consultant and in technical pre-sales in the software and telecommunication industry he has traveled to more than 30 countries on 4 continents. Noticing relatively few helicopter services in Chicago, Hendrik started Chicago Helicopter Tours to share a unique perspective of his second city and the feeling of freedom one experiences while flying. He's been a helicopter pilot for more than five years, but says his role is to “pilot” the business. Fun facts: He is an award-winning, championship synchronized trampolinist. He can say "the snow is white" in Japanese (雪は白です). Chris has close to 50 years under his belt as a helicopter pilot, including more than 1200 hours flying Hueys in Vietnam with the 1st Cavalry Division, the unit portrayed in the feature film, "We Were Soldiers". He's trained more than 300 pilots starting in 1968 and more recently as chief flight instructor at his Midwestern Helicopter in Kenosha, WI. 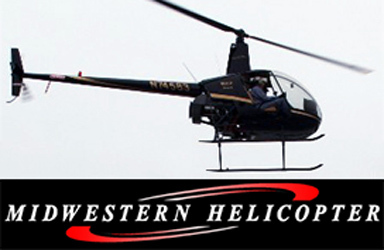 Midwestern Helicopters is the flight operator for Chicago Helicopter Tours. Fun fact: Chris' flight experience includes work as a traffic 'copter pilot over Chicago, TV and film work, night surveillance, and medical evacuation. 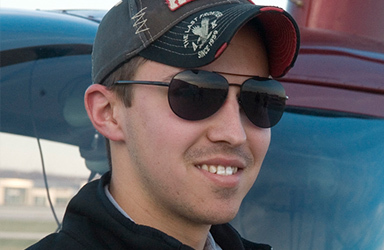 Now a commercial pilot, Nick was flying even before he'd started high school. He made it his career when he fell in love with the freedom and ability pilots have to self direct where, when, and how to travel and the rare perspective a helicopter offers. He looks forward to one day using his talents to help people in need, in one way or another. Fun fact: Nick thinks actor Bruce Campbell should be used in more prominent rolls in major movies.